Today, we will have our newest foster dog, Tofu with us at work. People are better in the presence of our four legged friends. 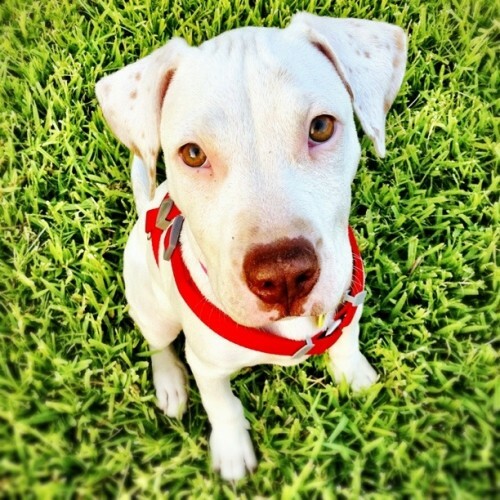 Studies show dogs are positive influence on our mood. At N Housing, we lucked out with a pet friendly office space so we get to enjoy Take Your Dog to Work Day. We do not have any dogs of our own but we sponsor foster dogs and they are often sleepy guests on the office couch. When we have a pooch at work, I am happier and when I get stressed all it takes is hugging one to feel much more at ease. It’s also nice to take quick strolls through out the day and enjoy the sun outside. Dogs are great conversation starters and they help us meet new people. 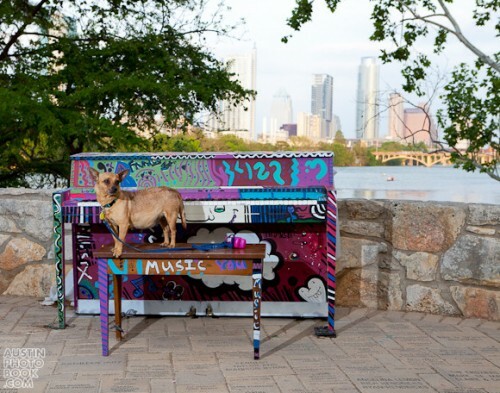 We sponsor Austin Pets Alive! foster dogs. We take in the dogs in our homes and N Housing pays for food, toys, and other necessities needed to take care of them. 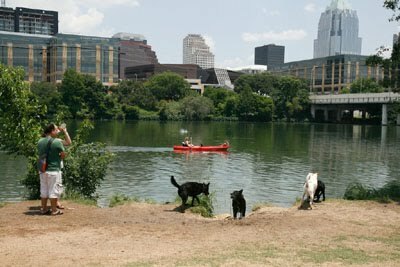 Austin Pets Alive!’s mission is to make Austin a no kill city. The dogs in their care were at one time on the kill list in Austin area shelters. When APA! does not have room at their building or in their adoption program, dog foster parents are called to take these dogs in until they are adopted. When a dog needs extra TLC and might recover and socialize better in a private residence, they are placed in foster care as well. APA! places these dogs on their website so that interested potential adopters can meet with the foster parents and the dogs. After the adoption approval process, the new parents can take the foster dogs to their forever homes. Is your employer participating in Take Your Dog to Work Day this year? Here are some tips on coworking together. Keep your dog leashed at all times and only unleash them if you can keep them in a confined space such as a private office. Your dog may be best disciplined dog in the world but they may get too distracted with new environment, other dogs, and smells. It can get dangerous in the parking lot. Be safe. If you have a private office space and unleash your dog but the door is constantly being opened, keep a baby gate at the door so your dog does not escape. Bring puppy pads with you just in case. It’s a new environment for your dog and you may not be able to take them out when they need to go. Bring a doggy bed, a favorite toy, water bowl, and a raw hide bone to chew on to keep them comfortable and happy. Don’t forget your doggy waste bag. Pick up after your dog.